This is one of my first acrylic paintings I did from a photo I took in the Fall at the fish hatchery I live at. I took an impressionistic approach which turned out to be a great deal of fun! 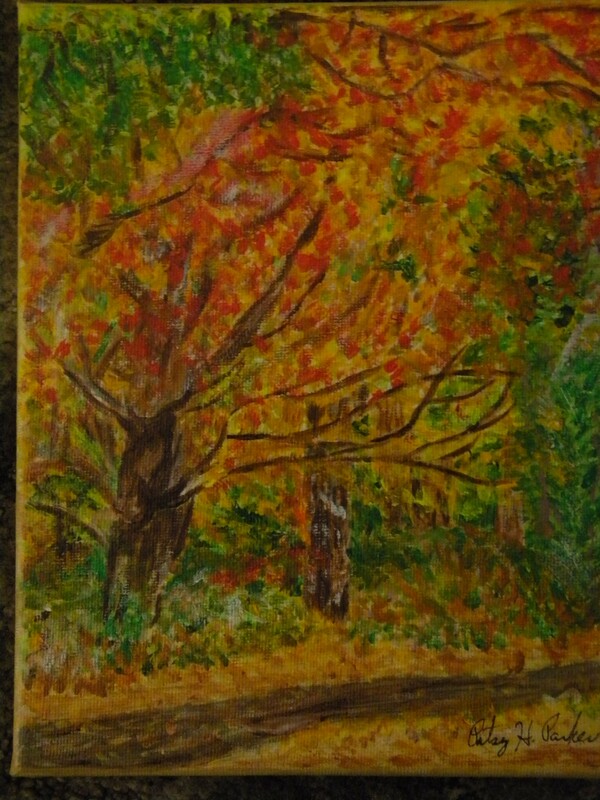 Posted on October 28, 2013, in Art Talk and tagged acrylics, painting. Bookmark the permalink. 2 Comments. I LOVE this. Love the color and the sense of wind movement.